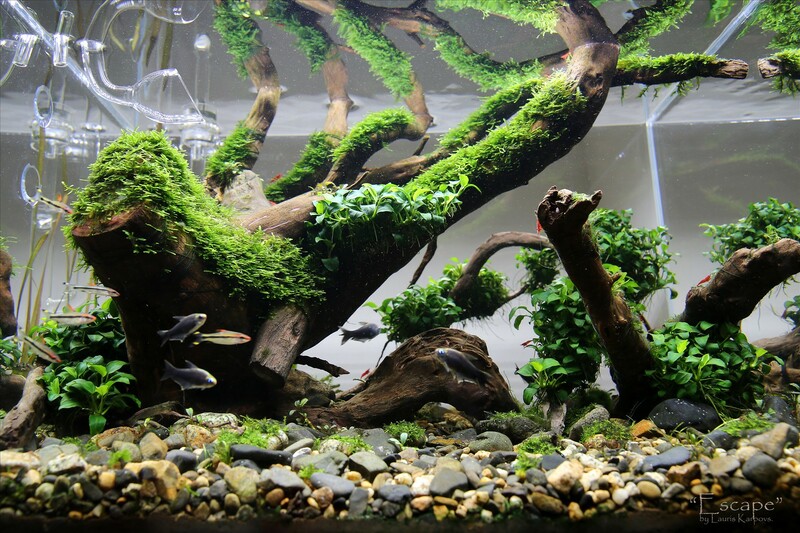 Nature Aquarium | Boris Yakov. The natural beauty of live plants. 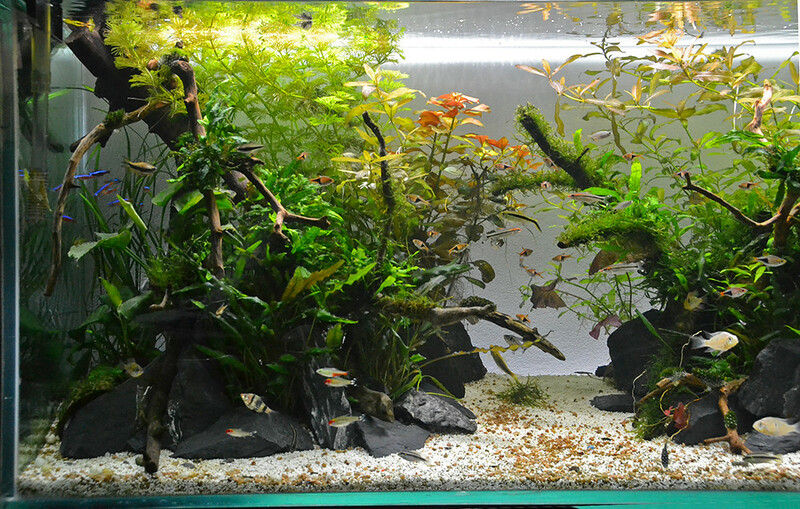 nature aquarium aquascaping | click on image to enlarge. 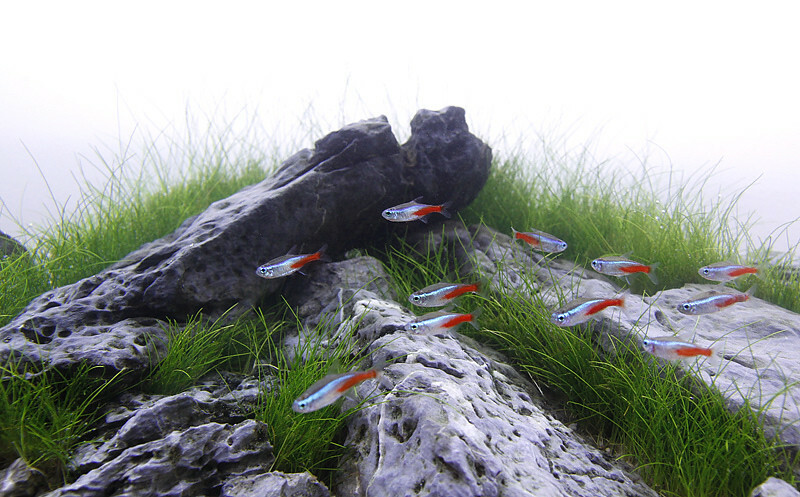 The Nature Aquarium is one of the two major styles dominating the world of aquascaping. 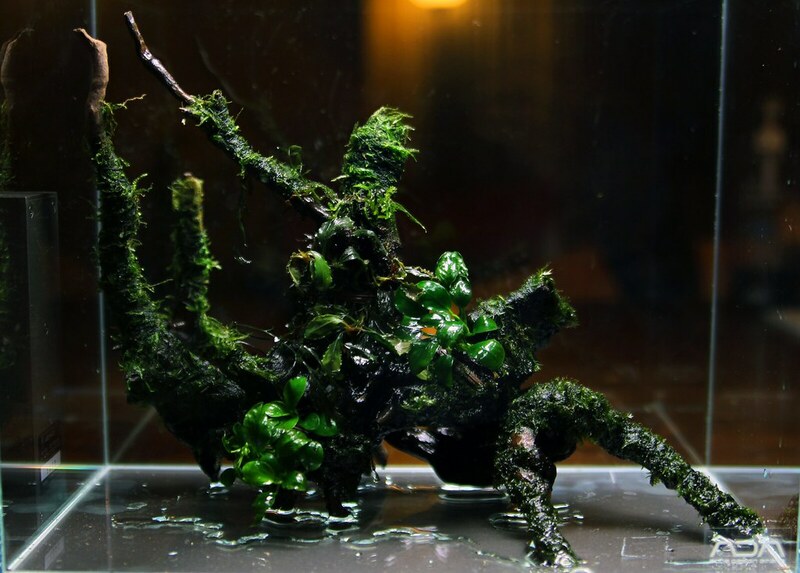 The basic Nature style aesthetic concepts have been introduced by Japanese aquarist Takashi Amano back in the 1990’s and have become widely popular over the years, influencing the entire future of aquascape design. The style itself has at its origins the naturally growing scenery inspired by the Japanese gardening concept Wabi Sabi. plus my plant designs, visit the blog on ronbeckdesigns.com ! Aquascaping Style – The Complete Guide. visit the blog on ronbeckdesigns.com ! See more of the aquascapes and fish that inspire me. See more of the aquascape and photography that inspire me. With moss, anubias, bucephelandra and bolbitus tied to the driftwood, the horn wood has been placed in this nano planted aquarium as the first step in setup. See more of the aquariums and art that inspire me.